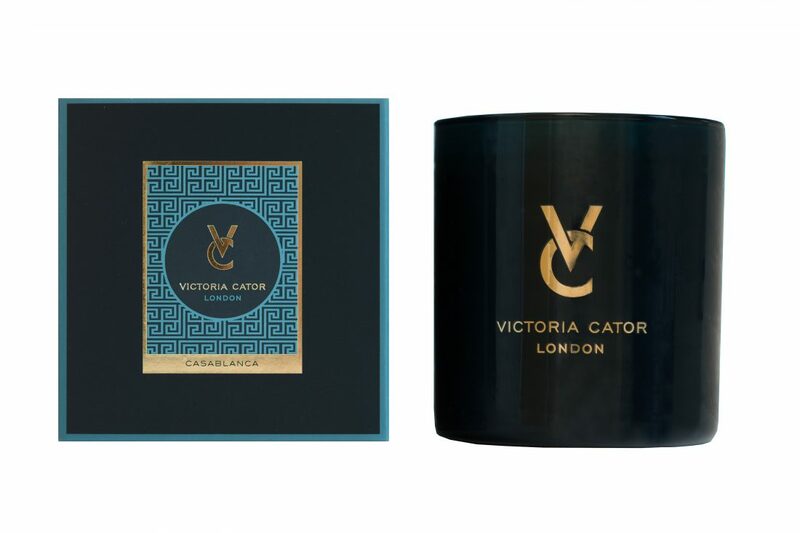 Victoria Cator London is a new luxury collection of candles, created by the London-based interior designer, whose life-long love affair with the power of fragrance has led her to create complex fragrances to stir the senses and give evocative experiences as they burn. 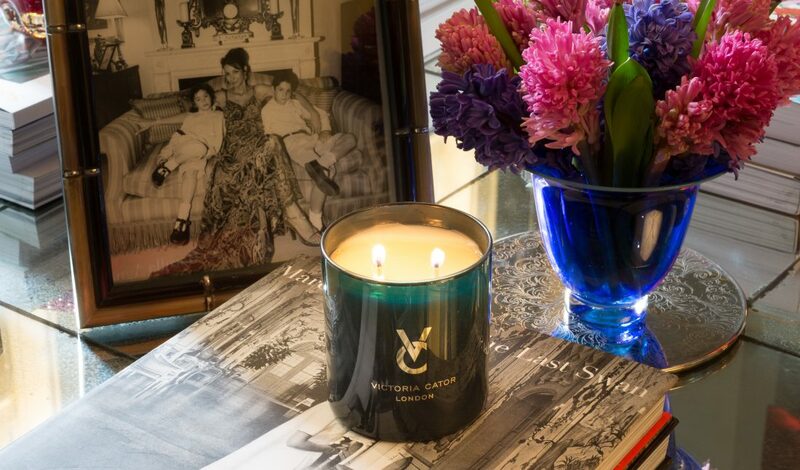 Since visiting Grasse in Provence as a child, Victoria has played with fragrance, and the purity of her interest is reflected in the high potency of the essences she uses in this initial range of six luxury candles; Rose Ancienne, Vert de Serendip, Cuir de Sacre, Delice de Deux, Touche Bois, and Casablanca. The variety and complexity of each of these candles allows for personal interpretation; evoking and creating memories old and new in a flame. 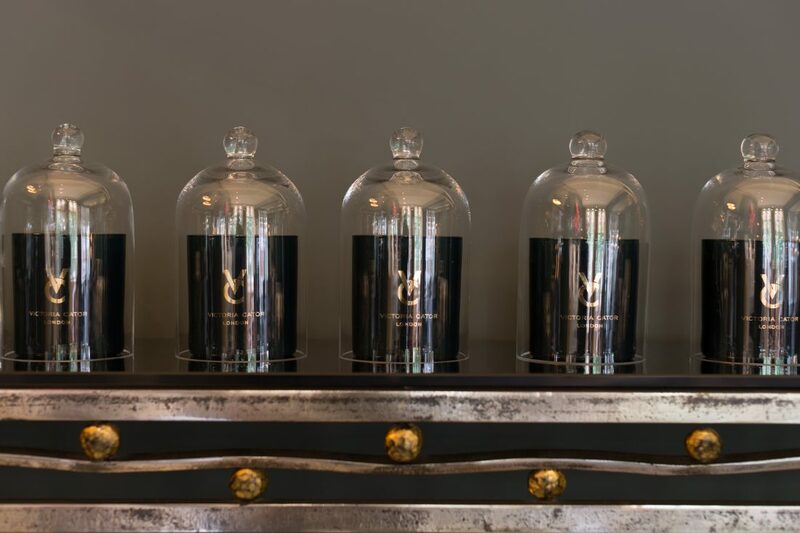 The focus on quality also goes beyond the scents; each Victoria Cator London candle has the highest quality wax with two wicks for even burning during their 60 hour burning time. Their elegant design of heavy midnight blue glass containers with beautifully simple gold lettering, means they also make a welcome addition aesthetically to any home. Victoria has lived all over the world and worked in Hong Kong and New York in jobs from fashion and retail to government work. 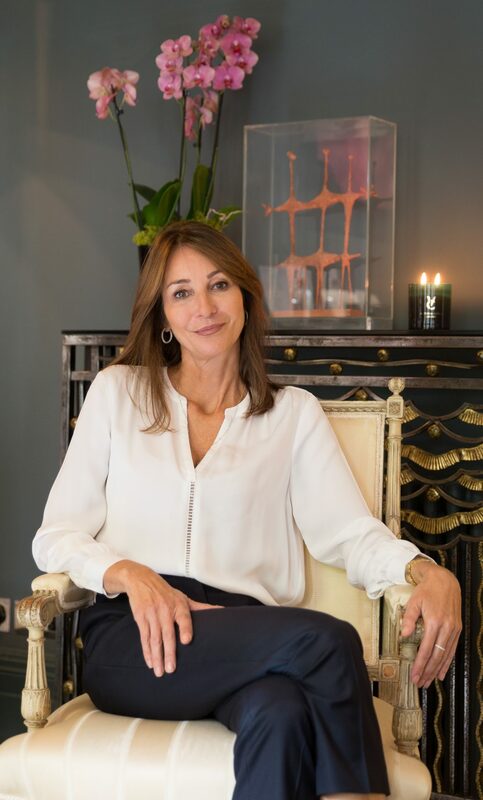 In London in the 1990s she studied at Christies and developed her own successful interior decorating business, which she runs from Chelsea. A true home maker on every level, she has also written a cookery book, ‘Flavour of the Month’ published in 2008 and warmly received. Everything she loves is brought together in her work and her love of an evocative world of scents. Candles cost £48 each.